Joe Walsh is currently on tour with Bad Company, but he must be having such a great time on the road, he’s going to do it all again! 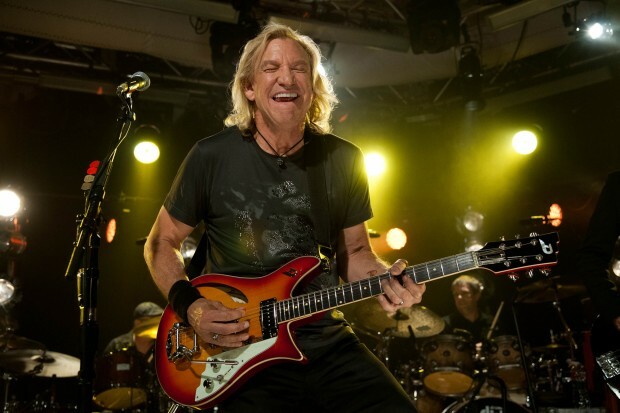 Once that tour wraps up, Joe Walsh will launch a solo tour in July! If you couldn’t make it to the “One Hell of a Night” tour, you still have a chance to catch the former Eagles member! Tickets will go on sale Friday, May 27. View Solo Joe Walsh Tour! Gavin DeGraw & Andy Grammer Together this Summer! Two artists have teamed up to launch a big tour to round out the summer season! 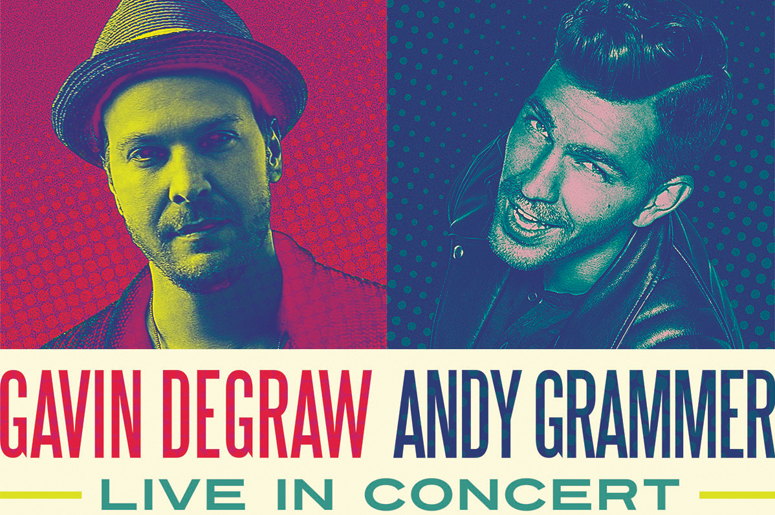 Gavin DeGraw & Andy Grammer will kick off their co-headline summer tour in late August! The talented singer-songwriters will leave no stone un-turned as they will be out on the road for quite some time with few days off! If you want to go see Gavin DeGraw & Andy Grammer on tour, your first crack at tickets will be on Friday May 20th! Oct. 5 – Columbus, Ohio, Express Live! Oct. 10 – Providence, R.I., Providence Perf. Arts Ctr. View Gavin DeGraw & Andy Grammer Together this Summer!